She proofreads her resignation letter for the thirteenth time and clicks ‘Send’. After months of packing lunch and slogging away in her cramped cubicle, she’s ready to ditch her discouraging job and take her startup side hustle to full operation mode. Julia checks her inbox and her eyes light up – the legal firm she emailed last week has replied. She skims the message and spots the expensive legal support fees. There’s no way she can raise this amount for her startup on such short notice. Like the RMS Titanic that sank to the bottom of the ocean, her entrepreneurial spirit hits an ominous thud. The good news is, Julia is a fictional person. The bad? The legal roadblocks she faces as an entrepreneur is far from being a fabrication. 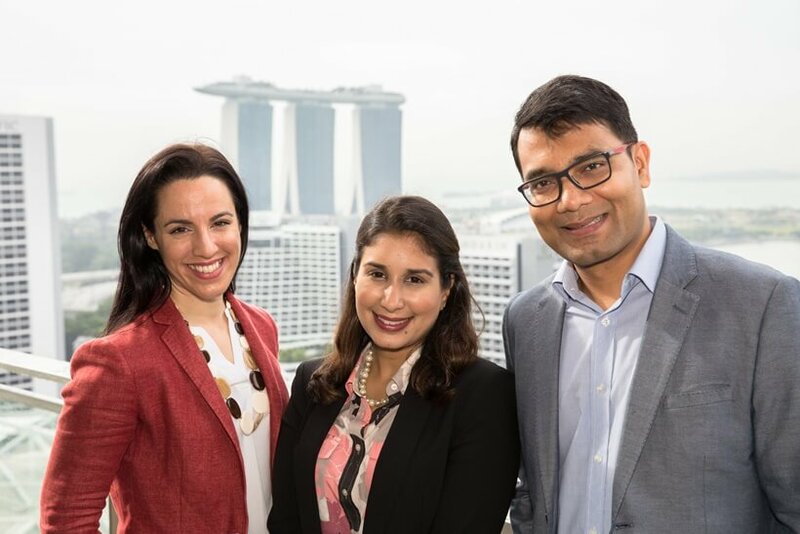 FirstCOUNSEL, a Singapore legal-tech startup founded in 2016, is acknowledging these overlooked legal problems and stepping up to remedy it. “Most founders have a lot of legal questions they’d like to get answered. But with complex jargon and a general lack of transparency, they find the process of approaching and engaging law firms quite intimidating,” says FirstCOUNSEL co-founder Noemie Alintissar. These founders then rely on their friends and Google, when they should, in fact, be getting professional legal support. This isn’t the frustrating part. The frustrating part, Noemie shares, is that because of the complexity, “3 out of 4 early-stage companies are underserved or completely ignored by traditional legal providers”. “The biggest challenges are two mindset issues. One, lawyers are expensive and out-of-reach. Two, legal support is a nice-to-have, not a business-critical need,” reveals co-founder Azmul Haque. At FirstCOUNSEL, business contracts are ready-to-go and available at a fraction of the cost of hiring a BigLaw lawyer, says Azmul. “We’ve designed our solution as a one-stop portal for legal support to accompany an entrepreneur throughout their journey as they launch, run and scale their venture,” adds Noemie. The startup offers a healthy mix of online and offline support at an affordable fee. 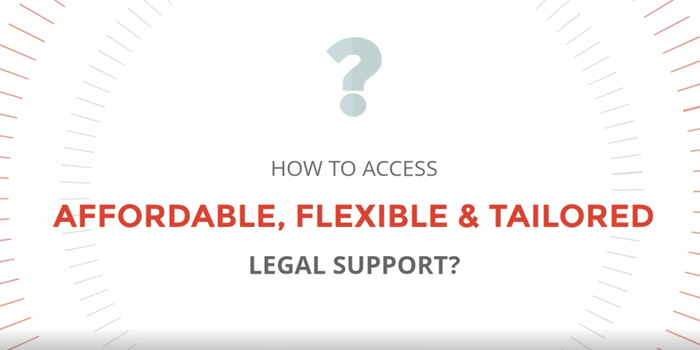 While users can get help online, they can also speak to a legal expert whenever the need arises, explains Noemie. To schedule a chat with a legal professional, users have to buy credits and selects their preferred date and time on the online calendar. A 30 minute-talk costs $59, while an hour, $99. An incorporation package costs $999 per registration. To be rewarded with partnership in a traditional law firm, Azmul explains, every lawyer has to clock 2,000 hours a year. It makes one wonder about the recruitment process at FirstCOUNSEL – does this mean every lawyer at the startup has to go through a similar, painful process? At the legal-tech startup, the founders stand by their belief – not all lawyers are curated equal. They focus on the lawyer’s practice area, industry focus, and geographic expertise, amongst other unconventional qualities. “We look for qualified and talented lawyers that have ‘Been there, done that’ and are clear that they don’t want any part of a traditional legal career. We look at their interest areas and desire for further personal development,” says Azmul. Gone are the days where knotty legal problems hit entrepreneurs in the face. With a startup like FirstCOUNSEL that’s revamping the way legal support is delivered, there’s a promise of limitless potential.